Mobilee couldnt wait until April 5th to release its full compilation album so theyve snuck in two more digital-only surprises taken right off the back to back vol. 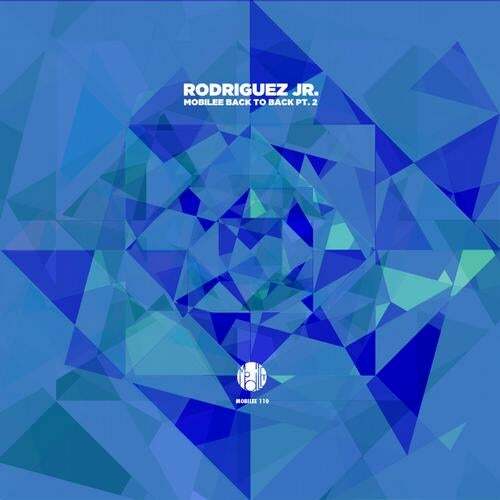 7.To add the necessary, finishing touches to O Amor, Rodriguez Jr. and Tassilo pulled the office chair wheels from right under the their favorite booker, clapped some headphones over the top of his head, propped him in front of a recording mic and voilà!, mobilee has el nuevo cantante de house music! Its no secret that the man behind the mobilee booking front had a soulful side to him it was just a matter of time before Diego was to reconnect to his Mexican roots and sing about the odyssey of love.Taking the set to a deeper level, Roads, is a collaboration between Rodriguez Jr. and a certain Greek whom you might recognize from his tender trumpet calls. And.id is full heart out as the duo deliver a tragically upbeat number that rounds off the 110th release centered around a sentimental theme.The two outstanding tracks leading up the 7th mobilee back to back compilation on April 5th is just the tip of the iceberg! Look out for another digital release before the back to back hits online stores and shelves.